Last year, an Environmental Protection Agency (EPA) panel found that a chemical pesticide, chlorpyrifos, is unsafe to ingest at any level. So in November of 2016, the EPA proposed to completely ban its use. But last week the EPA changed course: Scott Pruitt announced that EPA will let Big Ag keep using this chemical on food. The controversy over chlorpyrifos began more than a decade ago, when the EPA first banned the indoor use of the insecticide, but continued to allow its use on food crops. 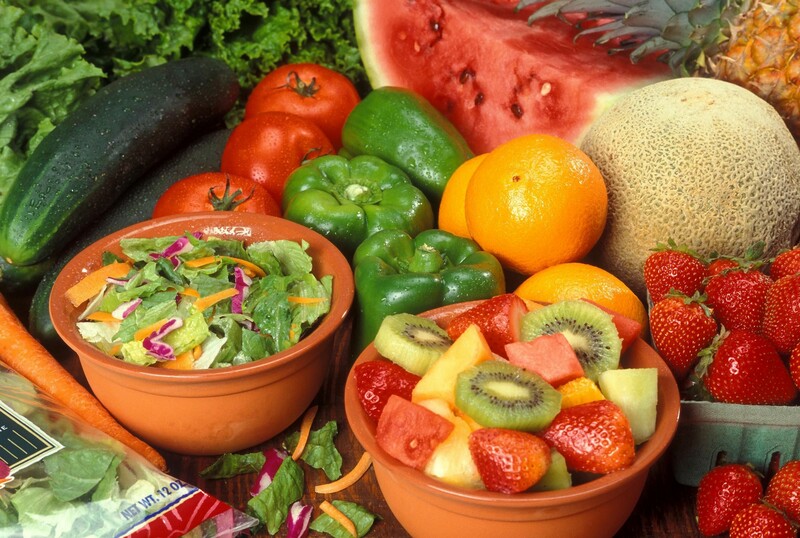 After this decision, the EPA studied the risks of eating food treated with the pesticide. Jim Jones, former assistant administrator of the EPA, says scientists followed hundreds of mothers and their newborn children, monitoring their exposure. EPA scientists found that 90 percent of American women of childbearing age have unsafe levels of chlorpyrifos in their bloodstream. Studies showed that at age seven, the average IQ of children who had been exposed to high levels of chlorpyrifos was a few percentage points lower than children who hadn’t been exposed to much of the chemical at all. And in November of 2016, the EPA found some toddlers are exposed to levels that are more than 14,000 percent above what the EPA scientists considered a “safe” limit. In the face of this evidence, the agency proposed an outright ban on chlorpyrifos last year. After all, the agency’s own chemical safety experts found that crops sprayed with the insecticide are dangerous to ingest. But then last week, the EPA reversed course. Scott Pruitt’s EPA quietly announced that it was not going to ban chlorpyrifos, after all. The mission of the EPA is to protect human health and the environment. It is the agency’s duty to review risks associated with the pesticides we use and take appropriate action. 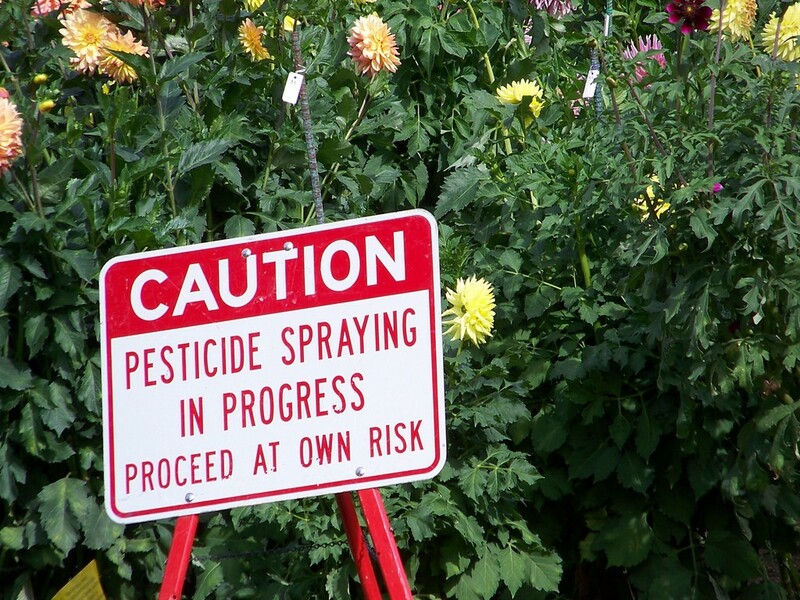 The law on pesticides (the Federal Fungicide, Insecticide, and Rodenticide Act) is very strict: it requires “a reasonable certainty that no harm will result,” to consumers or people living in the areas where pesticides are applied. In this case, there is a reasonable certainty that harm is ongoing from the use of this pesticide. I’m angry and I’m calling for a change. You should be, too. We can do something about this — we can tell the EPA that this is unacceptable. The EPA is required to complete the next re-evaluation of chlorpyrifos by October 1, 2022. That’s too late; children and their brains are at risk now. The EPA needs to convene their re-evaluation today, and following their own scientific results, the agency should ban chlorpyrifos. US PIRG Toxics Director. Public health advocate.